Debra Pellegrino, Ed.D., dean of the Panuska College of Professional Studies, discusses theAutism Collaborative Centers of Excellence on "Newsmakers". What can Mark Twain and Emily Dickinson teach us about autism? Debra Pellegrino, Ed.D., dean of the Panuska College of Professional Studies, answers this question in a recent op-ed about the newly-formed Autism Collaborative Centers of Excellence. The University will serve as the executive hub of the five family-friendly centers that serve 13 counties in Northeast and Central PA. Many believe that Mark Twain’s brilliance was driven as much by autism as it was by literary genius. Alas, Twain passed away in 1910, more than three decades before Autism Spectrum Disorder, or ASD, was clinically identified. Research has shown us that autism comprises a wide variety of different behaviors, skills, abilities and disabilities, as well as numerous signals for diagnosing the condition. Continue reading Dean Pellegrino's op-ed on Penn Live here. 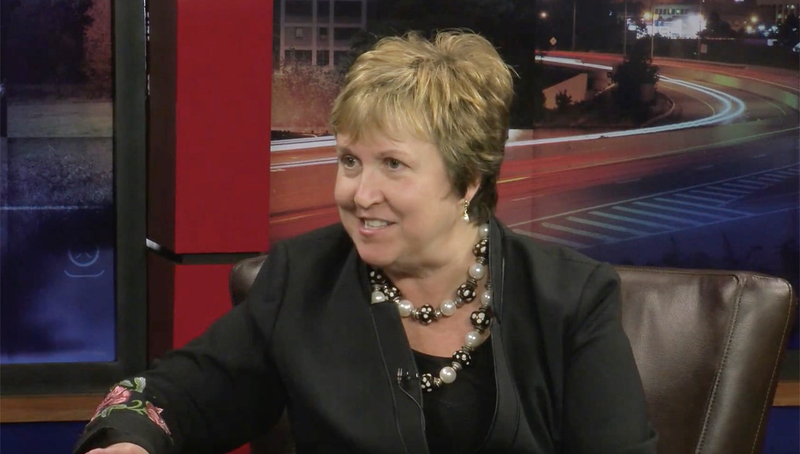 Hear her discuss the Autism Collaborative Centers of Excellence on "Newsmakers" here.